Edinburgh is a city of history, whisky, and coffee. Yes, coffee. 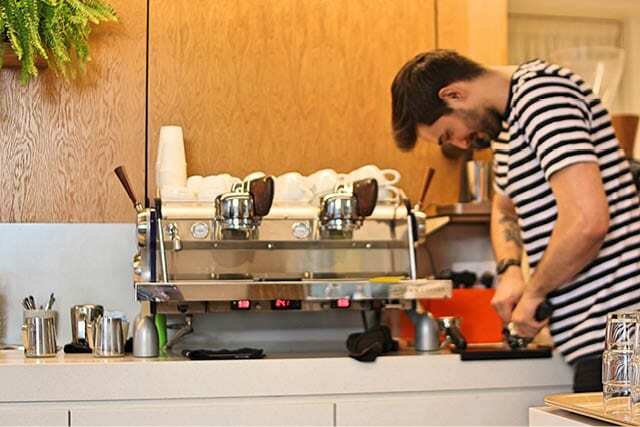 Scotland’s capital has a progressive third wave scene with an impressive choice of specialty coffee shops. 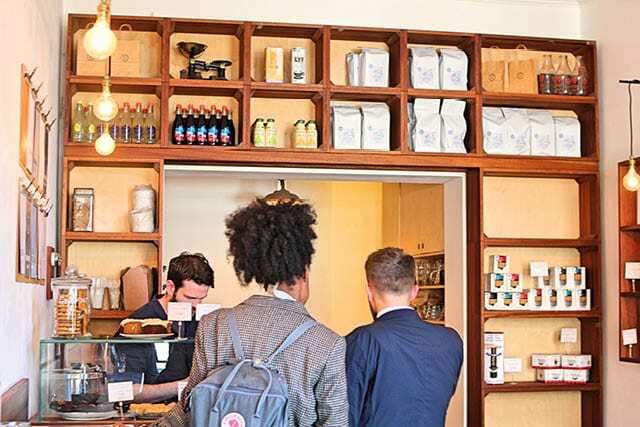 These cafés are all proudly independent, with strong identities and an even stronger determination to keep growing. Nestled between the hills and the sea, Edinburgh has wide appeal for tourists and locals alike. This medieval city may have an ancient castle as its heart, but its beat is dynamic and modern. 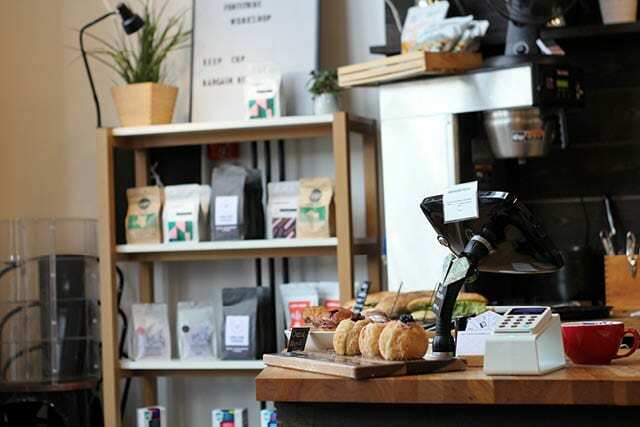 Let’s explore my personal picks of Edinburgh’s third wave coffee scene. 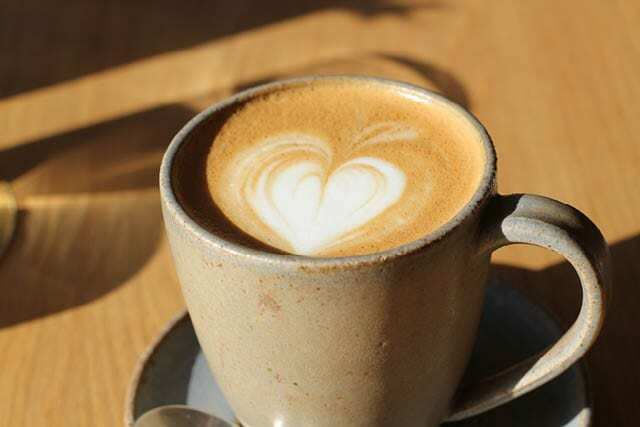 Listing your favourite coffee shops is a little like trying to tell someone how to drink their coffee: it’s hugely personal. These are my favourites in Edinburgh, based on their atmosphere and quality, and on my own experience working in hospitality in the city. 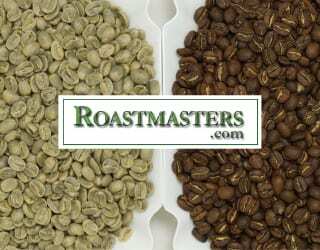 Three of these café’s roast their own coffee, three do not. 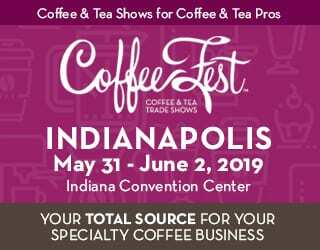 All are independent, locally owned small businesses that keep me caffeinated and happy every day. 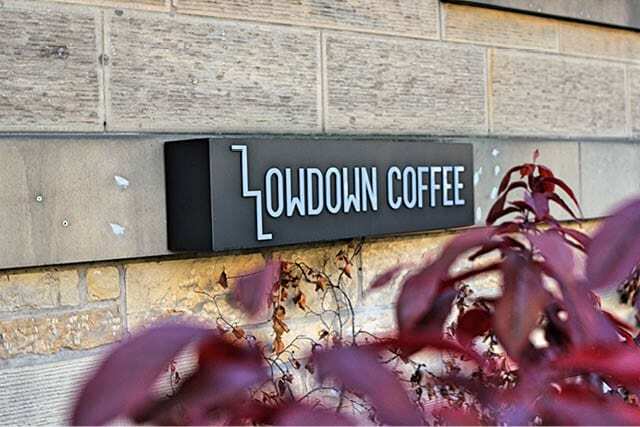 Lowdown brings Nordic simplicity, functionality, and precision to each drink. Step below ground into a clean and minimalist respite from George Street. Entering from Edinburgh’s busy main shopping district can feel like escaping into a tranquil new world. Inside, you’ll find exposed wood features and expertly crafted coffee. 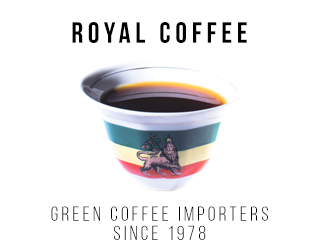 The weight, grind, water, and extraction are carefully monitored in every cup. Why settle for less than perfect? 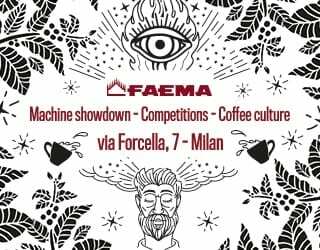 Lowdown typically rotates roasters including Colona, Gardelli, Coffee Collective, Koppi, Friedhats, and La Cabra. Must-Try Drink Pour over. The range changes every week, but the selection is always of exceptional quality. Food & Other Drinks Avocado toast, soups, sandwiches, sweets. 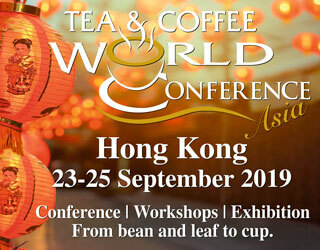 Individual tea menu from Postcard Teas including Fuji Sencha, roasted Oolongs, and lemon verbena. Nearby Sights Busy George Street, scenic Princes Street, and the historic Scott Monument, among other central attractions. 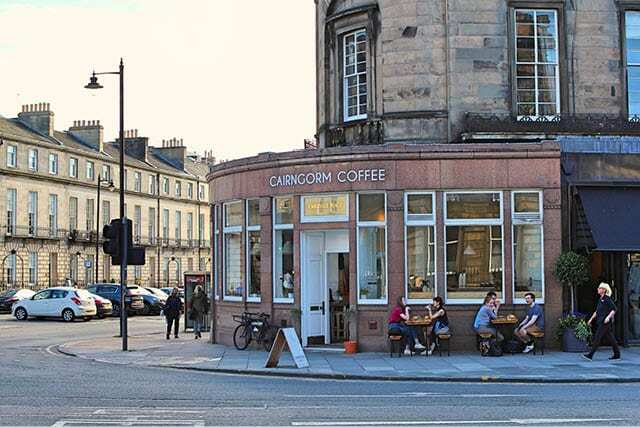 Cairngorm Coffee has its original shop on Frederick Street. 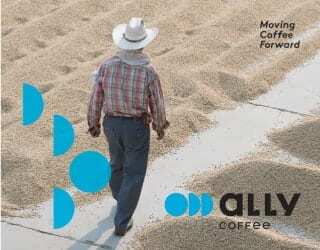 It is the only café in the city that freezes its beans, which they say aids extraction. The second shop, on Melville Place, is roomy and welcoming. The bright space has large windows from which you can watch the world go by. The light and warmth, as well as the friendly staff members, invite you to sit and linger for a while. 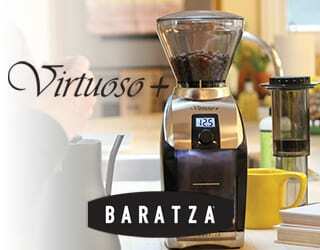 For me, it’s the well-priced batch brew that keeps me coming. Nearby Sights Historic Edinburgh Castle, scenic Princes Street, and the West End, which is home to many of the city’s arts venues. 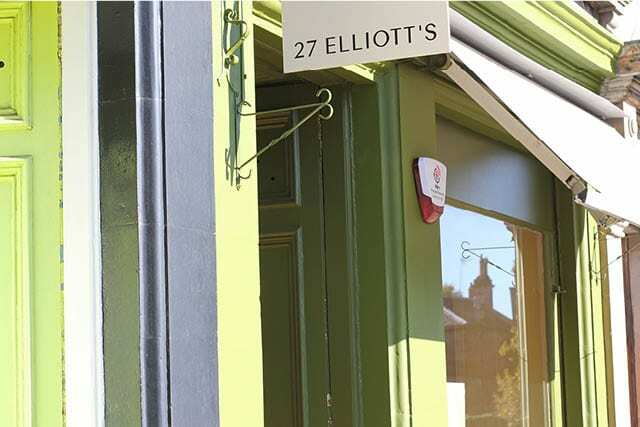 Situated on a leafy suburban street, 27 Elliott’s could almost pass as a country kitchen. Warm colours, wooden furnishings, and walls lined with bookshelves invite you to relax. 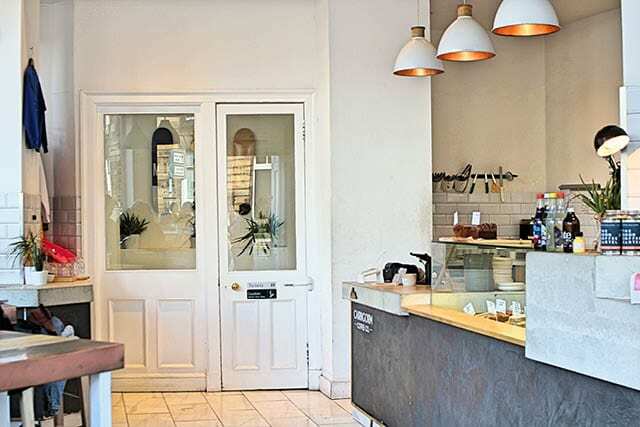 This cafe stands out for pairing inventive food and local produce with its specialty coffee. 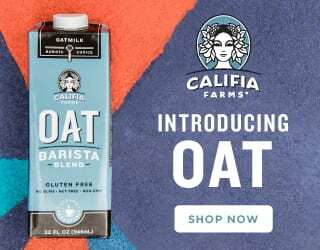 The owner worked as a food stylist before taking to the kitchen herself, and the evidence is clear in the café’s own cookbook. On the south side of the Meadows, this is a great spot for a relaxed brunch. 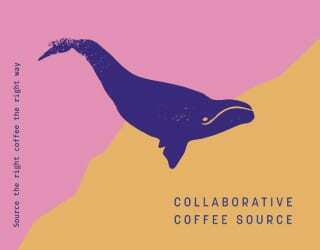 Some call Fortitude’s owner, Matthew Carroll, the friendliest man in the Edinburgh coffee community. This is a wee, cosy café and roastery in New Town where you’ll always get a warm welcome and impressive soundtrack. 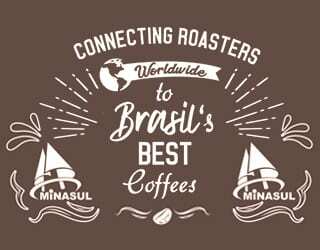 But you can expect more than a great cup and warm atmosphere here. At Fortitude, you may also get a fascinating story. 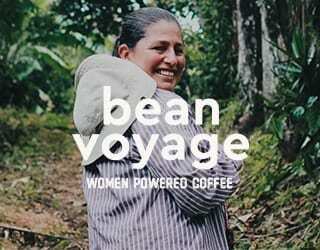 It currently offers a “house honey processed” from El Salvador named Geraldo’s House. Geraldo is the coffee producer, who, after having his first child, realised he could no longer spend as much time at the farm. So he brought the farm to his house, from where he now undertakes the drying process. Situated in the beautiful Edinburgh Arches, Baba Budan is a great respite from the city centre crowds. In the rabbit-warren alleyways of the historic Old Town, this spot offers coffee from Workshop, Craft House, and The Barn. It also has a full breakfast menu including vegan options and breakfast burritos alongside bacon rolls. Pair one of the delicious doughnuts with your drink for a revitalising sugar rush. The filling flavours change daily, but I’m a fan of the classic jam. 6. Williams & Johnson Coffee Co. 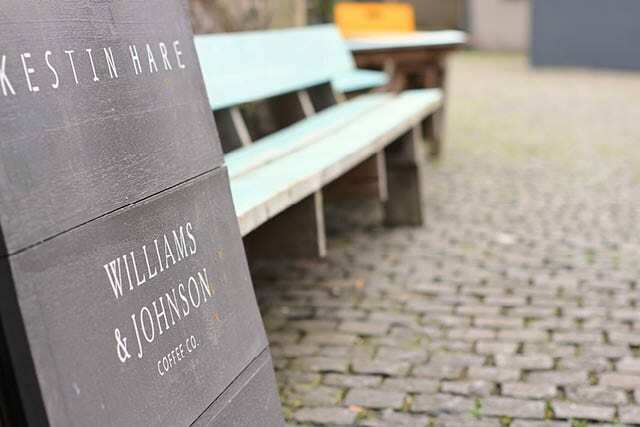 Talented micro-roasters Williams & Johnson opened their first café in a small art space on the water in Leith. It may be a walk from the city centre, but Leith is steadily becoming more popular with visitors and locals alike. Soft gentrification has mellowed, but not ruined, its gritty charm. 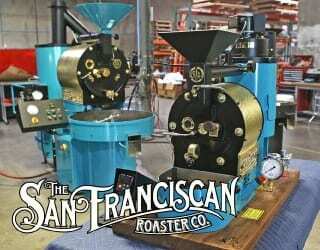 The aroma of coffee from Williams & Johnson’s roasting mixes with the sea air here. Take a seat in the mixed-use outside area and watch a game of table tennis while you enjoy your drink. A recently opened a second shop is inside Waverley Mall, above the central train station. The space is a super refined place to hang out even when you don’t have a train to catch. 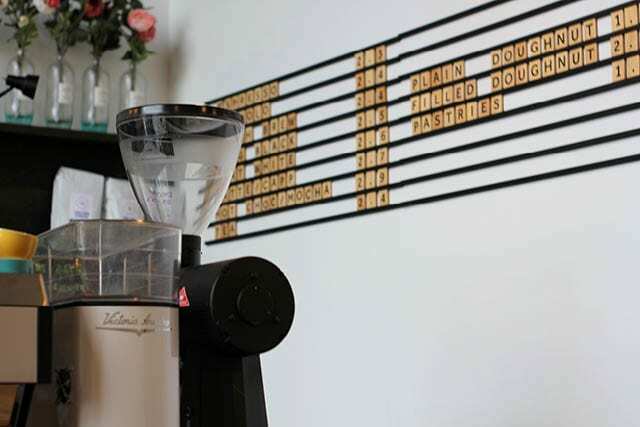 Edinburgh has many great specialty coffee shops – this list could easily be twice the length. But these are the spots that I return to for unique experiences and excellent service. 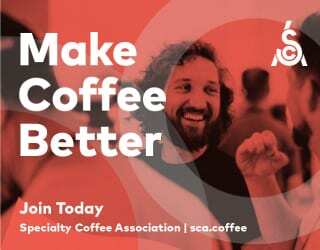 It’s what makes the city so liveable and why I love this city so dearly – we don’t just have a great choice of quality coffee, but some of the most passionate people in the industry. 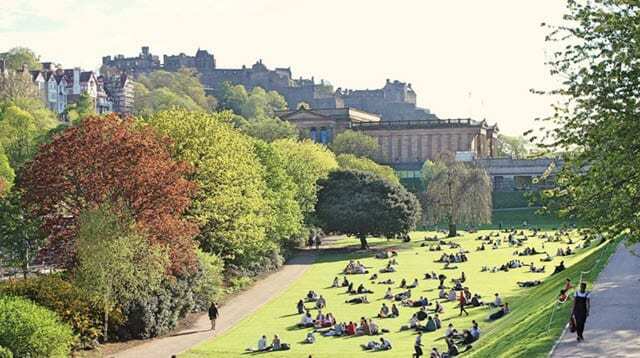 All views within this opinion piece belong to the guest writer, who has lived in Edinburgh since 2016, and do not reflect Perfect Daily Grind’s stance. 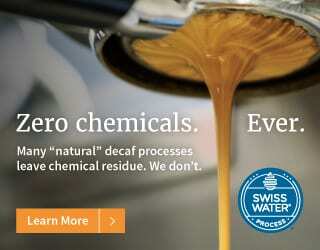 Should We Allow Customers to Dictate How Coffee Is Served?